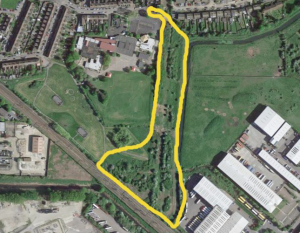 DESPITE recognising neighbouring residents’ fears about a dangerous access road Thurrock planning councillors have given approval to a development of 93 homes – described by one member of the decision-making committee as a ‘concrete jungle’. 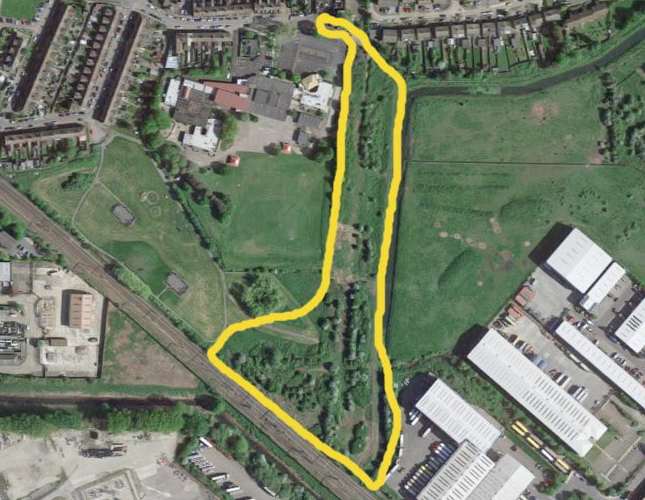 A previously deferred plan for a development of 93 dwellings consisting of apartments, terraced, semi-detached and detached houses on land off Manor Road, Grays, came back before councillors at Thurrock Council’s planning committee after they had been given time to visit the site. One of those who did visit, Cllr Angela Lawrence (who at the time of the meeting was a member of the Independent group but who has since defected to join Conservative ranks) was aghast and said: “I could not believe my eyes regarding the danger of this road, It is very, very dangerous. This needs a new access road, it might seem a small amount of houses but each house will have two or three cars, the road should be made safe. However, Cllr Gerard Rice came out as a strong advocate for the plan, even if he did appear to change tack on the value of mixed developments of flats and houses. At a previous meeting he was scathing over the make-up of a planning application in Stanford, decrying the amount of flats crammed onto a site rather than houses, but here he seemed happy. He told the meeting: “The applicant has come up with a very good design and worked very hard with the council. As we are acutely aware we have a shortfall in our five year housing supply and this will make a difference. The proposal was passed by a majority of councillors.